All Harfin Fly reels are 100% designed and manufactured at Harfin Reel Co, right here in Australia. 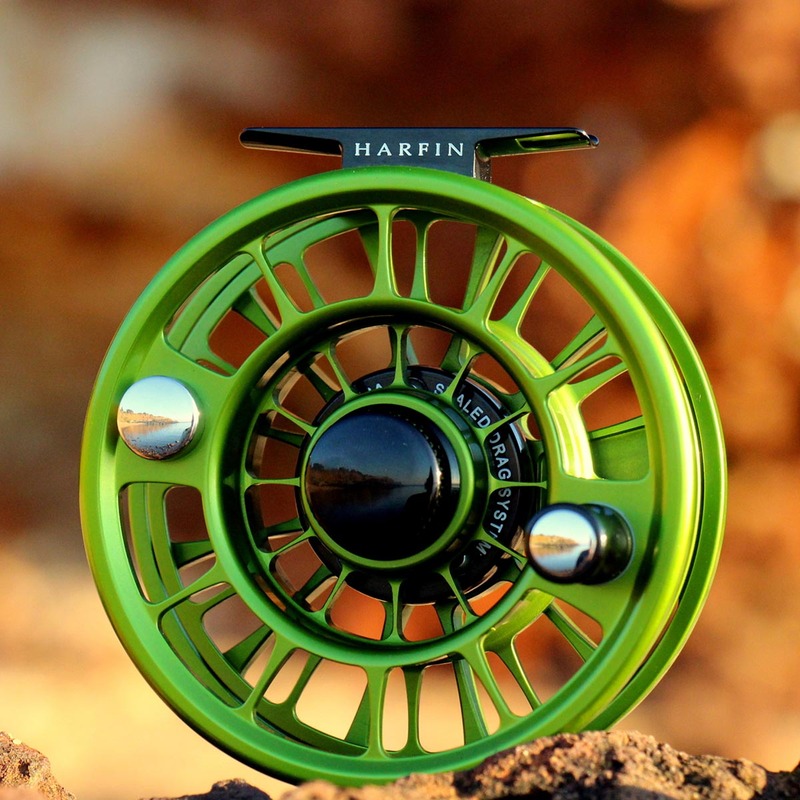 With mechanical engineering expertise, design and old fashioned craftsmanship, Harfin create world class reels to suit all fly fishing applications. 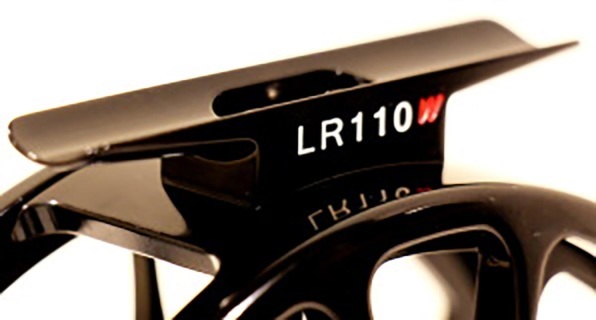 The Harfin LR series of Reels use a sealed Rulon and 316 Stainless stacked drag system. The size, diameter and quantity of the drag disks vary dependant on the reel model. For example, the Harfin LR90F 5 to 6wt reel uses a combination of 3 Rulon Disks and 2 316 Stainless washers. As the Reels increase in size so does the diameter and quantity of the drag stack. Reel Construction and solid 316 Marine Grade main shafts. 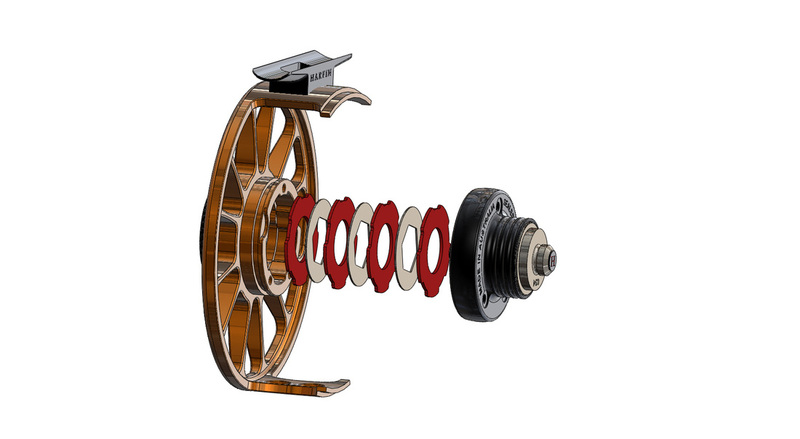 Harfin make 2 specific types of reel build, a lighter constructed smaller drag series designed for freshwater, and a heavier constructed larger drag arrangement saltwater/heavy freshwater series. 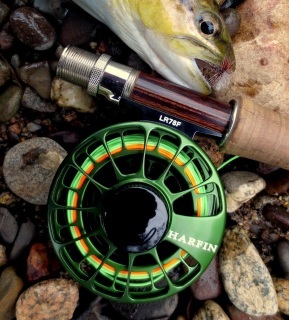 At the heart of every Harfin LR Reel is a solid 316 Marine Grade Stainless Steel main shaft. These are CNC machined from solid bar stock, for strength, durability, and hand polished for a beautiful appearance. The combination of these precision machined shafts and high grade stainless bearings give every Harfin Fly Reel a feeling of permanence and smooth operation. All Harfin fly reel spools, frames and other aluminium components are machined from Solid 6061T6 Aircraft grade Aluminium bar stock. After all components are expertly machined, they are then extensively surface finished and polished to give a beautiful smooth appearance. 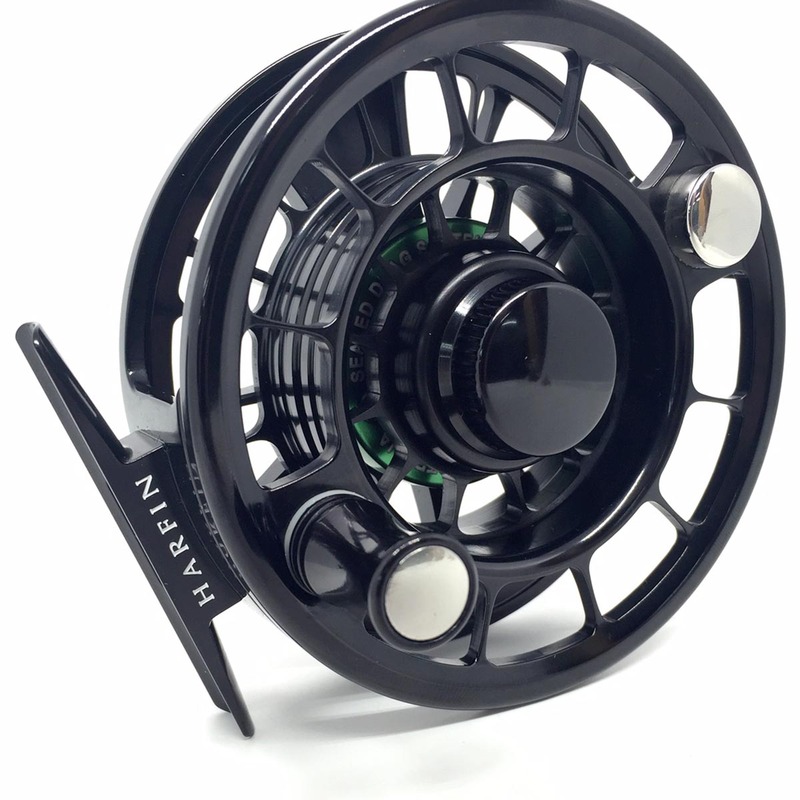 All Harfin Fly Reels and anodized in house at the Harfin Reel Co to the current industry standard for Type 2 Marine Grade surface thickness. Anodizing in house allows Harfin the flexibility to be creative with colour, artwork and design. Harfin Fly Reels are engraved in the true sense, they CNC machine the lettering into the surface and paint fill in the traditional manner. 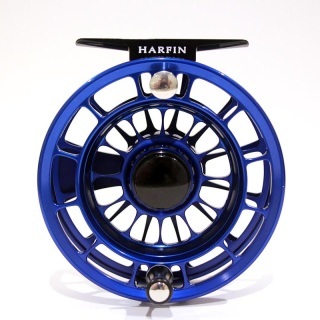 Due to the large range of available colours, Harfin reels are ordered as required. ​Please contact us for reel availability.